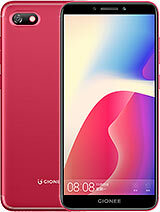 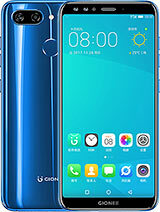 It is a good phone but it doesn't support Full HD 1080p videos and the micro sd is unexpandable to 64 gb.The major drawback is this phone's battery backup is very less. 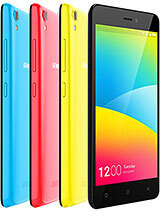 Overall, this phone doesn't meet the expectations. 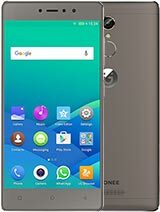 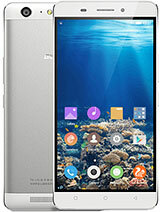 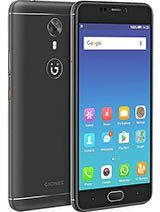 Total of 3 user reviews and opinions for Gionee Ctrl V2.